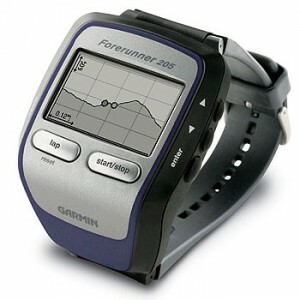 What are Top Gadgets for Fitness? 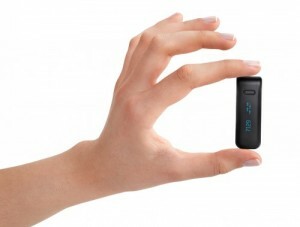 It is a very small and lightweight tracker, which looks more like a USB. Once you attach it to your waist, it starts noting down your everyday activities including the distance you walked, the number of steps you too, the amount of food you ate every day and other related physical activities. Once you go home, you attach the device to your computer; it transmits all the data collected into a figure showing the physique you will have if you continue your food intake and your physical activity in the same way. This device can be of great use for anyone who wants to figure out while he or she is putting on weight. The average price of Fitbit Ultra is around $ 100. The GPS watches have not been a completely new thing. They have been in the market for quite some time now. But the new series of watches issued in the beginning of this year are different in the sense that they do not only tell you about the distance you have travelled all day but also your heart rate, blood pressure, calories burnt and your exact location with the GPS navigation technology. Along with this, it also provides you will a heat center technology that allows you to locate other people working out with the same watch as yours. GPS watches with a good rating include that of Nike and Motorola and the average price range for these watches is usually between $200 to $250 depending on the model and the brand you are choosing. People who have shifted to smart phones can also consider buying a wireless pulse meter, which checks your heart and pulse rate without having to strap anything around your chest. 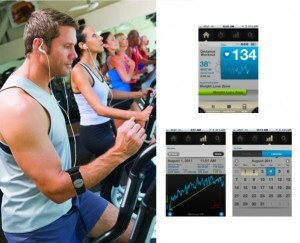 Along with this, it keeps in check your daily calorie count and allows you to play music etc. while you are working out. All you need to do is to strap it with your forearm, it has LEDs and special sensors that capture the visual while you are exercising. In addition to this, it also sends in motivating alarms and alerts to encourage you to work out. Once it gathers information of your everyday routine, it also sets your diet plan and workout schedule accordingly.